In 1907, a French Colonel by the name of Louis Chauchat designed a select-fire rifle that, though officially dubbed the Fusil mitrailleur Mle 1915 CSRGwould, was so poorly conceived it was destined to bear his name. 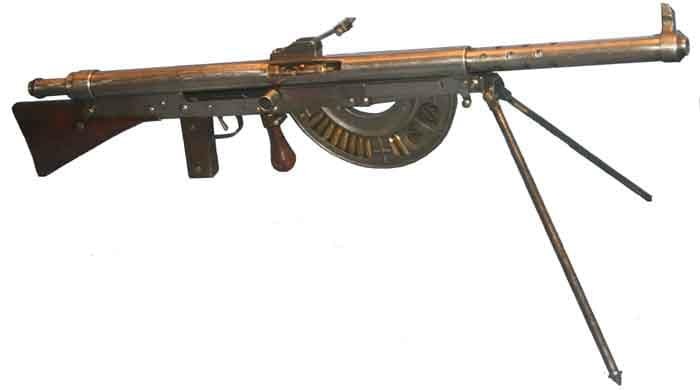 The 19-pound Chauchat Machine rifle was heavy but capable of firing on the move by a single soldier. It was one of the first rifles with a dedicated pistol grip and a high-capacity detachable magazine… which was open on one side, allowing dirt, mud, gravel, spent brass, and beignets to fall in to it and gumming up the gun works. Another mark against it was that Gladiator, main manufacturer of the Chauchat, used cheap stampings and poor quality control, which made the weapon both inaccurate and prone to mechanical failure. Today the Chauchat has become almost the benchmark for firearms failures. Canadian Army in 1903. The Ross was a great idea at the time and was well liked on the peacetime shooting ranges. However, when the Canadian Army went into the trenches of the Western Front with it in 1915, a few “minor issues” became major ones. Sometimes the bayonet would fall off after a few rounds were fired (luckily, if you were able to pick it back up it could be remounted but this was a lot easier done on a shooting range than while going over the wall). The screw threads operating the bolt lugs would also become stripped and allow the bolt to back out, which often jammed the rifle. This could also be repaired in the field. Finally, said lugs could totally fail, causing the bolt to detach from the rifle. When fired, this bolt would only stop when it hit the user in the face. Of the 400,000 made, most were withdrawn from service in 1916 with only a few snipers, who gingerly used very well maintained weapons, continued to carry them. full-sized 8mm (7.92x57mm) cartridge as the K98, and have a ten-shot box magazine. 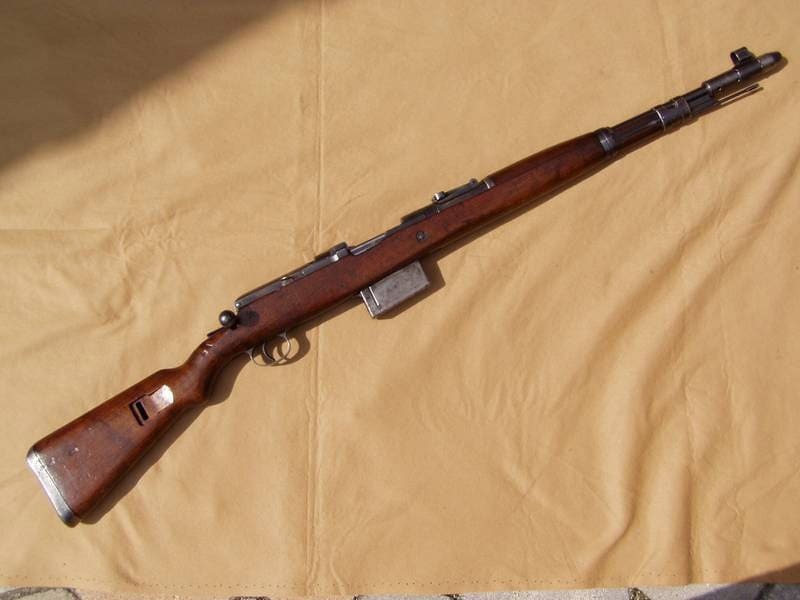 They also wanted it not to have any gas ports in the barrel and, in what was probably their worst idea, still wanted it to be capable of working as a bolt-action rifle if the semi-auto action failed. 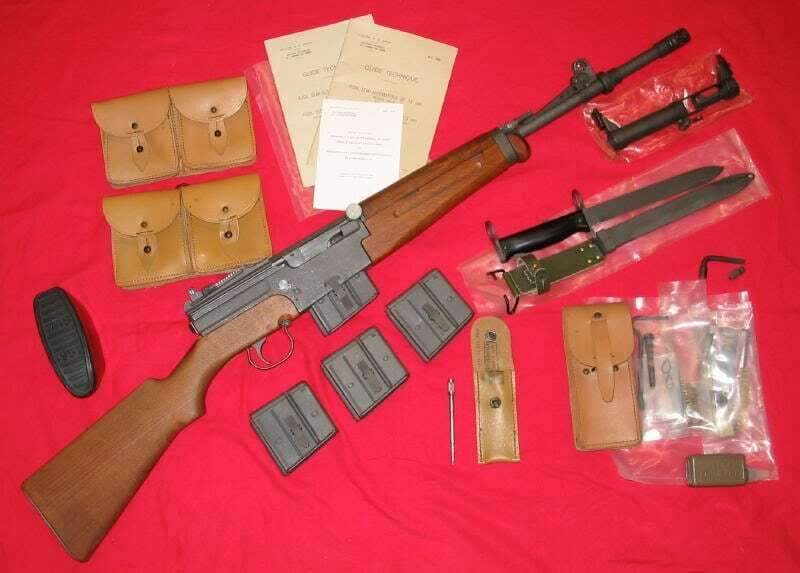 Mauser submitted a design for the Mauser Gewehr in 1941 that met all of the Army’s guidelines save for actually working. The muzzle trap that cycled the action made the gun front-heavy. The same action fouled terribly after just a few rounds, which resulted in not only jams but also excessive corrosion. Of the 6,000 that were built, most were considered unusable. The almost equally bad Walther G41 version went into limited production but of the few that made it to the Eastern Front, almost all were lost. rifles were issued to the French military and represent one of the few rifles on this list that is not necessarily on here because of its original design. The 8.5-pound rifle was reliable in service but by 1990 was replaced by the 5.56mm FAMAS bull pup assault rifle. Century Arms bought several thousand to import into the US as they came onto the surplus market. Commercial 7.5x54mm French military ammunition isn’t available at your local big box store and here is where the problem comes in. Century rechambered these to take a 7.62x51mm NATO round and did it badly. They cut the barrel and recoil spring down, chambered it to the new round and put it back together with a dry wall screw. The resulting extraction timing issues, bad chamber reaming, moody direct impingement gas systems problems, and the tendency to have the extractor rip the rim off .308 brasses left a bad taste in your mouth? Another failure point on these guns is that the French MAS factory used proprietary screws that are nearly impossible to remove should you desire to fully strip the weapon (so maybe it is on this list for the original design after all). An inventor by the name of Jules Van Langenhorn came up with the prospect of firing a .22 caliber bullet without using cases or a primer. 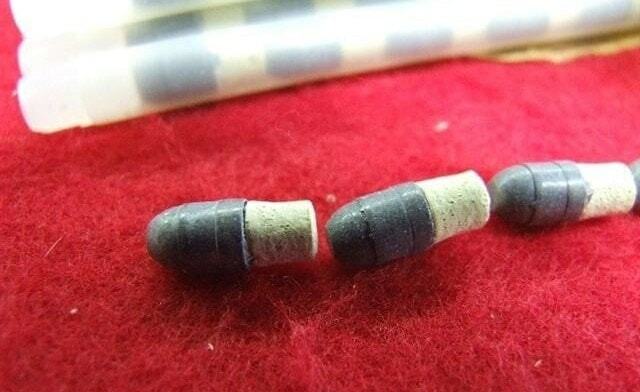 The bullet was fired by superheated air produced by a piston. The Daisy 22VL’s case-less .22 caliber ammunition. 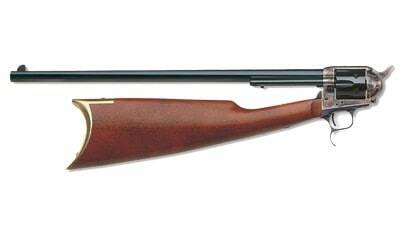 Daisy bought Mr. Langenhorn’s design and in 1968 produced a series of what they considered air rifles to use it. Dubbed the VL after the inventor, these guns were produced for two years in three grades before the ATF declared the devices to be actual firearms rather than air guns. Daisy pulled the plug but about 20,000 of these are still floating around as collector’s items. The Voere Company of Austria dusted off this concept of caseless ammunition, coupled with electronic ignition, in 1991 for their VEC-91, with much the same outcome. Failure is a funny thing; you can learn as much from it as success in many cases. After all, how many open-side magazines, straight-pull or combination semi-auto/bolt actions, re-chambered bores, and caseless ammunition do you see listed on today’s new firearms? This article was originally published on Guns.com on 12/19/2012.